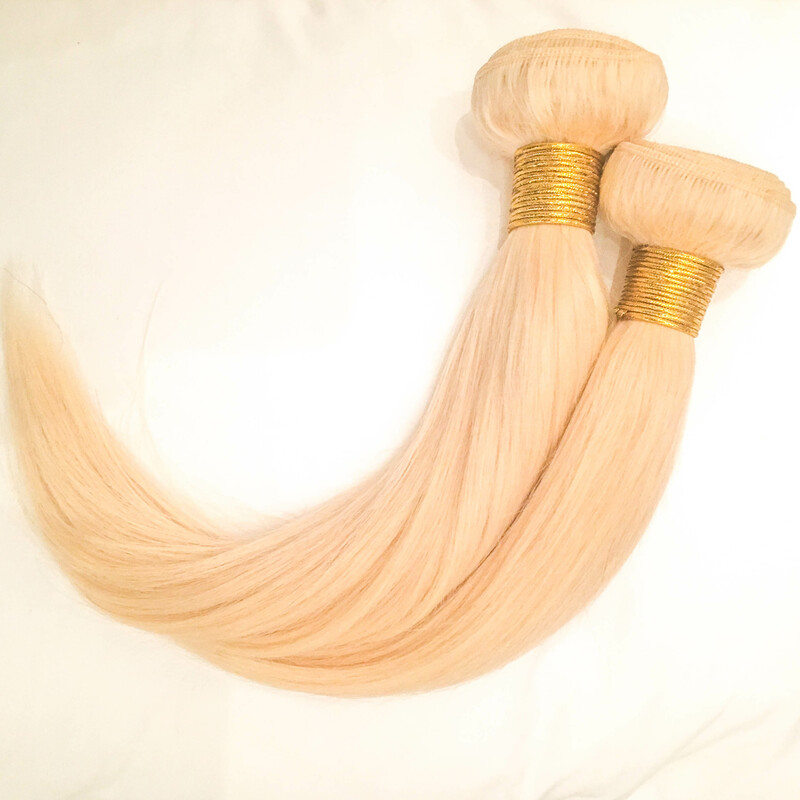 Our Barbie Blonde hair is perfect for those looking for a daring look. The hair can be rocked blonde, or it can also be used for those trying out crazy colours such as grey, blue, green or pink. The light hair colour allows the hair to pick up bright colours a lot easier than natural brown and black hair types. Our Barbie Blonde Hair is only available in straight and body wave, and lengths 12”-28”.